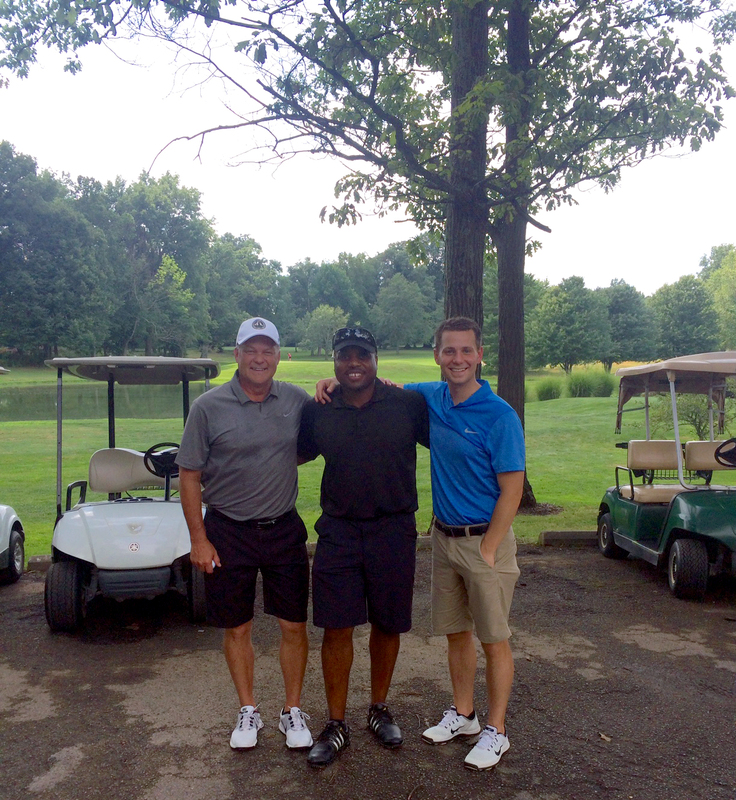 LOTH’s own Ben Lupton, Business Development Consultant and Dwyane Hall, Steelcase Strategic Account Manager, were our Giving Campaign representatives and competitors in the Mike DeLong Memorial Golf Outing that took place at Willow Run Golf Course on July 29th. Over 125 golf swings later, they placed second in the tournament that honors the late Mike DeLong, a former Kroger employee who passed suddenly and now has a fund in his name. The memorial golf outing is now sold out every year and has given away $58,000 in scholarships and other charitable events. The scholarships are awarded to applicants of anyone working for, or a child of an employee of either of the two Pickerington Kroger stores. The fund was also used recently to purchase a tombstone for an employee’s mother. 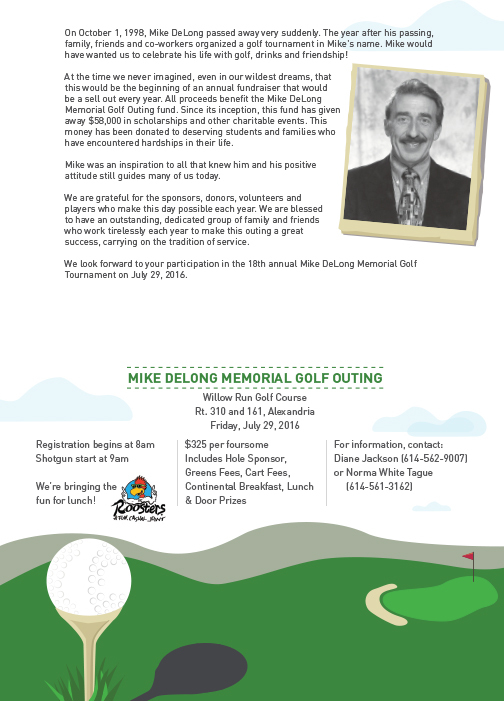 Friends say that he would’ve wanted to celebrate his life with golf, drinks and friendship!